December 7, 1941 is a date that would live in infamy. August 14, 1945 marks the close of the mightiest struggle humankind has ever seen. Yet, this WWII generation, who had experiences that pushed them to their ultimate limits, has also given America life lessons and values we should strive to remember to subvert the ‘cultural amnesia’ that is afflicting America today. 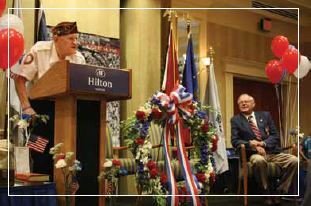 On August 10th and 11th, the 4th Annual Naples Spirit of ‘45 weekend will pay tribute to our Greatest Generation with a Breakfast at the Naples Hilton, Saturday, August 10th, and at Naples Taps Across America, at Lowdermilk Park Sunday, August 11th at sunset. 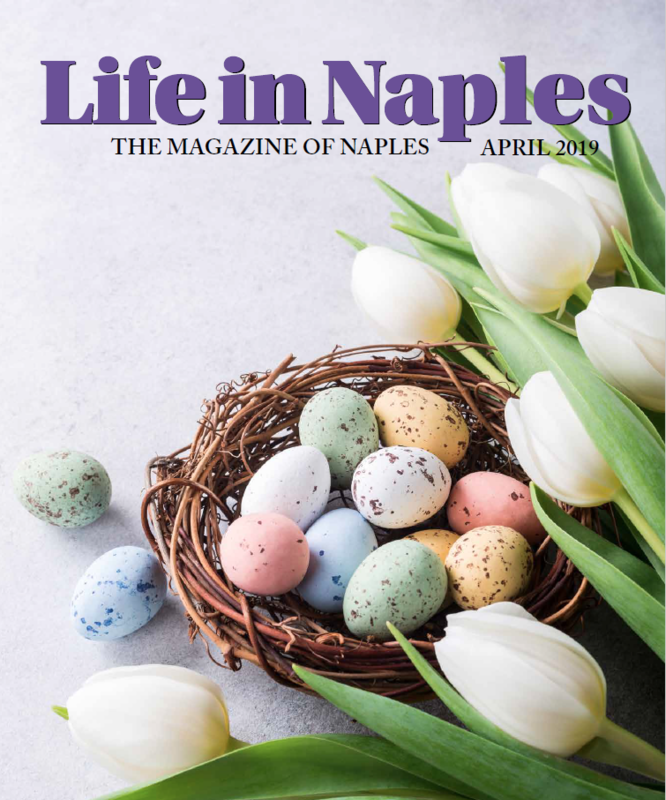 Naples heard this call of remembering in 2010 when the 111th United States Congress established the 2nd Sunday in August as America’s day to remember the service and sacrifices of those who fought abroad and on the home front during WWII. 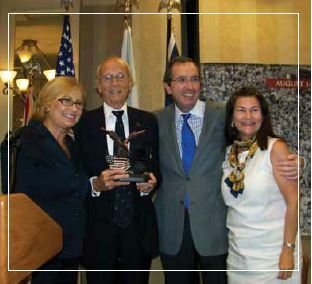 This year’s Honorary Chairs, Ann Jacobson, Holocaust Survivor and Founding President of the Holocaust Museum of Southwest Florida and Col. Nick Hale, who served as a prison guard at the Nuremberg War Crimes Trials, after serving at Normandy and the Battle of the Bulge, will oversee two special tributes during the Breakfast. The new Florida Legislature’s Resolution establishing the 2nd Sunday in August as the official Spirit of ’45 Day in Florida will be announced. This makes Florida the 1st state to follow the lead of the 2010 Congressional Resolution. Following this tribute is the launch of the Peter Thomas History Fund, which will support Collier County students, grades 6-12, who advance from the Collier County History Fair to the Florida History Fair. The Fun d will be housed at the Holocaust Museum of Southwest Florida. Last year, two local and one state history awards were established, the Hodges Heritage Award and the ‘One More Hill Award’, in honor of WWII Veterans, Earl Hodges and Dr. Franklyn Johnson respectively. These awards support the five-year old, Collier County History Fair, started by Lois Bolin and Judge Lynn Hixon-Holley (RET), Mike Peppe, Jeffery Hirsch, Keith Basik, and Lavigne Ann Kirkpatrick. The Spirit of ‘45 Patriot Award is open to all students in Florida who advance to the state competition. It was established in honor of WWII veterans and Peter Thomas’ lifetime work to tell of their sacrifices to preserve our freedom. The Naples Spirit of ‘45 Committee owes a debt of thanks to its sponsors who have made it possible for us to fight cultural amnesia: Arthrex, Inc., VITAS Innovative Hospice Care, Naples Daily News, Naples Hilton, Shula’s Steak House, The Glenview of Pelican Bay, The Arlington, M & M Café, Naples Transportation & Trolley, Grace Lutheran Church, and a host of others patriots you can find on our website. Our Committee invites you to pass along the stories and values of the Greatest Generation to help us Keep the Spirit of ’45 Alive. For dates and times of the 2013 events visit www.naplesspiritof45.org or call 239.777.2281.